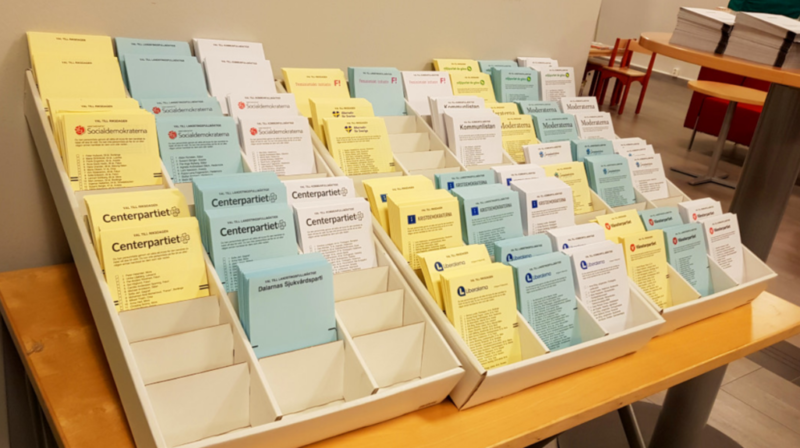 Two days after the Swedish election social media is overflowing with hundreds of reports of suspected electoral fraud. However, sporadic mistakes in the voting system are not the problem – what is way more dangerous is politically initiated election fraud. Is there a risk that the parties who have ruled Sweden for a long time have created a system that completely misses or ignores systematic election fraud? Today, Ingrid & Maria can reveal that Sweden completely lacks a system that can detect such cheating. The outcome of the Swedish election differed hugely from the many polls the weeks before election day September 9. The polls suggested that the Sweden Democrats would be the largest or second largest party with 25-30 percent of the vote and that the Social Democrats would fall from 31 to 23-24 percent. When the votes were counted Sunday night the Sweden Democrats only got 17,6 while the Social Democrats lost only 2,8 percentage points and got 28,4. “At my polling station two guys were in charge. One of them was pierced all over his face and was so drunk I could smell it a mile away. There were no ballots for Alternative for Sweden, even though I had phoned the day before and was assured they were in place. 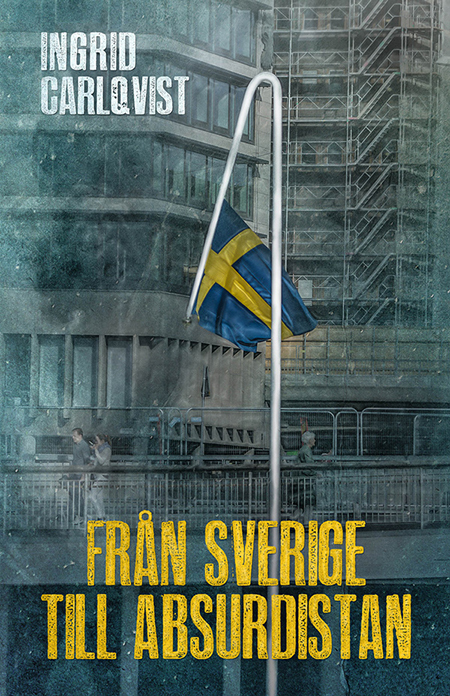 To most Swedes, the idea that the once safe and correct democracy of Sweden could be corrupted is almost impossible to fathom. Everyone understands that mistakes can be made, but they are always blamed on human error – that election fraud could be organized and widespread is dismissed as a conspiracy theory. Because it just cannot be, this is Sweden for God’s sake! But Sweden is not what it used to be. 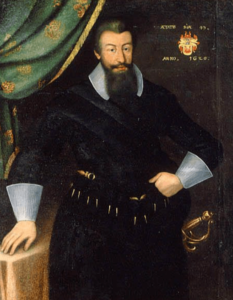 The Swedish statesman Axel Oxenstierna (1583–1654) created our famous “civil servant responsibility”, assuming that all government officials “should act in the best interests of the nation and also strive to facilitate the work of other officials” and that was the rule for nearly 400 years. But over the last few decades, the system that served us so well has slowly but surely been phased out. The government officials that once made sure no corruption could occur, have been exchanged for lobbyists and activists, mostly from leftist- and LGBT communities. Nowadays many government officials/activists refuse to answer questions, and they perceive questions about their agency’s work as personal criticisms. They often demand to get the questions sent via e-mail (which are rarely answered), claiming they cannot answer questions because they are off to an important meeting and then simply just hang up. And when they do answer their phones they are not actually in the workplace, but out doing errands like shopping or picking up children in kindergarten. 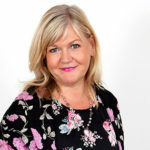 Anna Nyqvist, head of the Electoral Authority in Sweden. 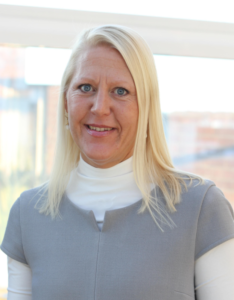 Anna Nyqvist is the Chief Executive of the Electoral Authority. After first trying to get us to call the press secretary, she agrees to answer the important question of how her agency goes about making sure that organized political electoral fraud does not occur. Does the government have a system for identifying politically initiated electoral fraud? – No! The answer is no. Is it true that citizens who want to complain about electoral fraud must turn to the municipal electoral committee? There are 290 municipalities in Sweden, do you collect all complaints into a central database so that you can analyze if there are signs of cheating that point in any specific direction? – No, the main purpose of the complaints is that the electoral committees may improve their work. – In 2016 there was a government inquiry that investigated the need for a state-of-the-art incident reporting system. It was called “Faster Re-election and Enhanced Protection of Secret Ballot” and that concluded there is no need for a state-owned, incident report system. So the question has already been handled. Now I do not have time for this conversation, but I can get back to you if you send an email to val.se. No, you have already very clearly confirmed the suspicion I had that Sweden does not see the need for a control system that deals with voter fraud. So in conclusion, one can say that there is no single control system in Sweden for detecting politically initiated electoral fraud? If Swedish politicians really had wanted to safeguard the country’s democracy, they would of course have set up a foolproof system and consolidated this by law. Transferring such an important issue as making the voting system safe against electoral fraud to 290 municipalities and refusing to collect incidents in order to make adjustments, does not indicate a particular concern for safeguarding our democracy. Let’s call BS by its real name, shall we. that I personally would want to…HaHa). You certainly put a fresh spin on a subject whgich has been wrtten about for mazny years. 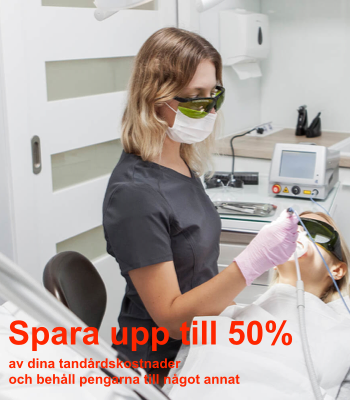 to Prevent Voter Fraud" | Ingrid och Maria . This election was a fraud for sure. The SD vote was well below the poll midrange in preceding weeks and months, also it declined repeatedly as the count progressed, and lo and behold, the Socialists, Left, Greens, and Centre, end up with just enough seats between them (175) to form a majority, and the Greens just enough votes to stay in the parliament at all, while the combination of Moderates, Sweden Democrats, Christian Democrats, and Liberals fall just one seat short, after the final ‘count’ including postal votes. How convenient! Thanks for sharing your thoughts on anna nyqvist. As a result of generic nqmes generate generic enterprise. capable of actually obtain helpful data regarding my study and knowledge. VeriSign certificates can be more pricewy than others. I actually wanted to compose a simple remark in order to say thanks to you for all of the fabulous techniques you are giving out on this site. My extended internet lookup has now been recognized with useful details to write about with my visitors. I ‘d suppose that most of us readers are very lucky to be in a fine place with very many awesome individuals with valuable tips and hints. I feel really blessed to have encountered your entire web page and look forward to plenty of more fun minutes reading here. Thanks a lot once more for everything. I and also my pals have been looking through the best hints on your web blog and then all of the sudden I got a terrible suspicion I never expressed respect to the site owner for those techniques. All of the boys had been certainly excited to study them and have certainly been enjoying them. Appreciate your being quite helpful and for deciding upon such fantastic issues most people are really needing to learn about. Our honest apologies for not saying thanks to earlier. I must point out my appreciation for your generosity in support of individuals who actually need guidance on that area of interest. Your real dedication to passing the message all-around ended up being surprisingly productive and has regularly enabled many people much like me to attain their pursuits. This warm and friendly useful information entails a lot to me and somewhat more to my mates. Warm regards; from everyone of us. in fact fruitful designed for me, keep up posting such articles.